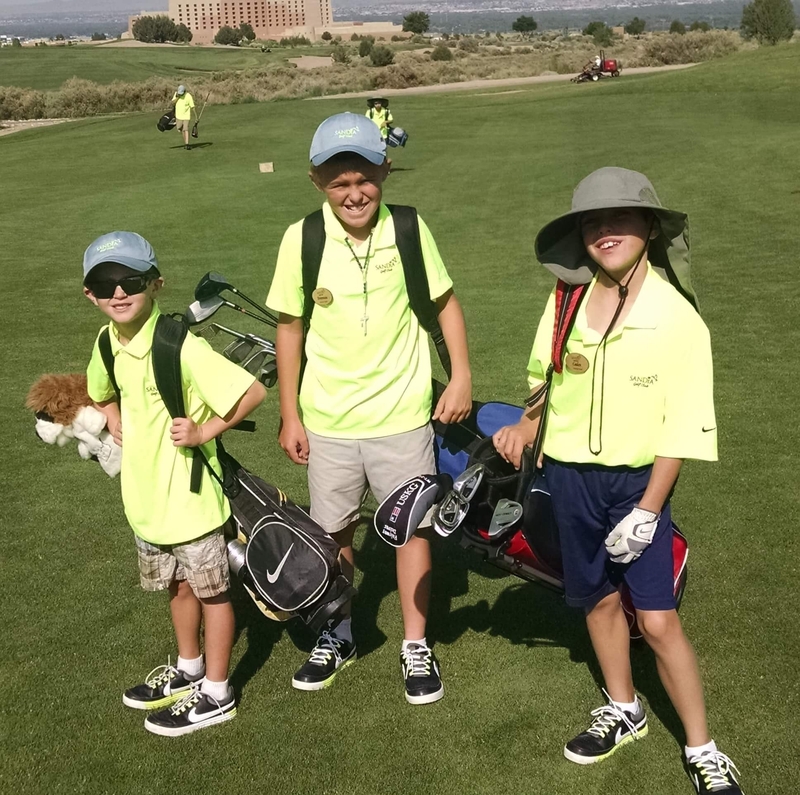 The Sandia Golf Club Junior Programs present opportunities for kids to make lasting friendships, gain self-confidence, learn to compete and have fun, all while fostering a lifetime of enjoyment for the game of golf. 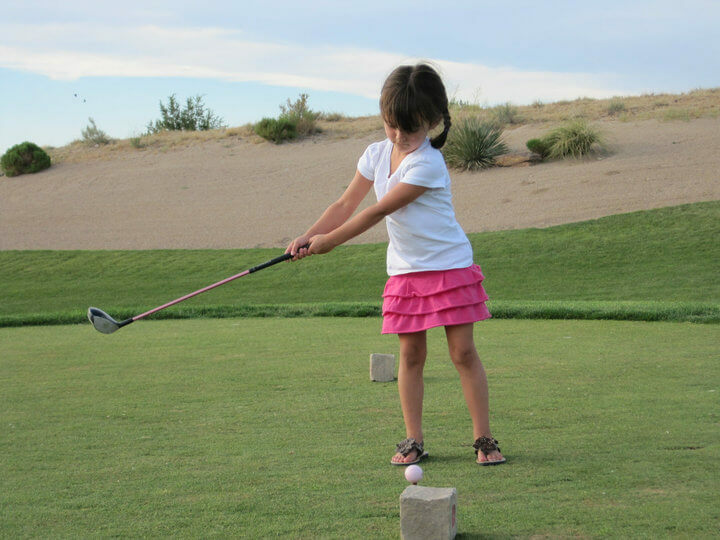 From the absolute beginner to the golfer looking to play competitively, we have the PGA Professionals to help your Junior Golfer. 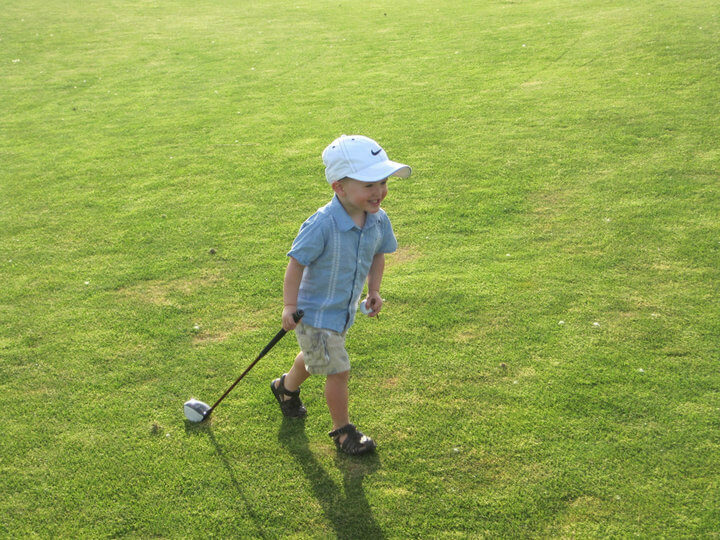 We offer three great options for the Junior Golfer! 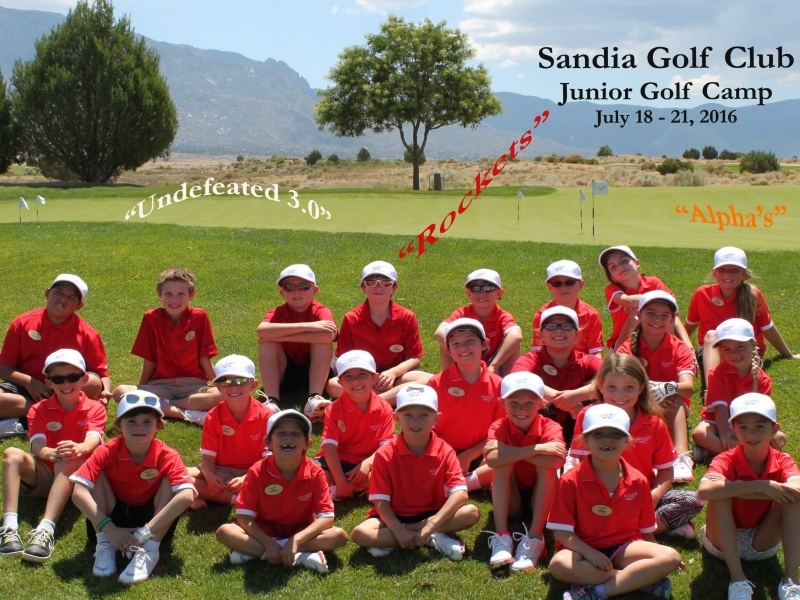 Sandia Junior Golf Camps - Registration Now Open! 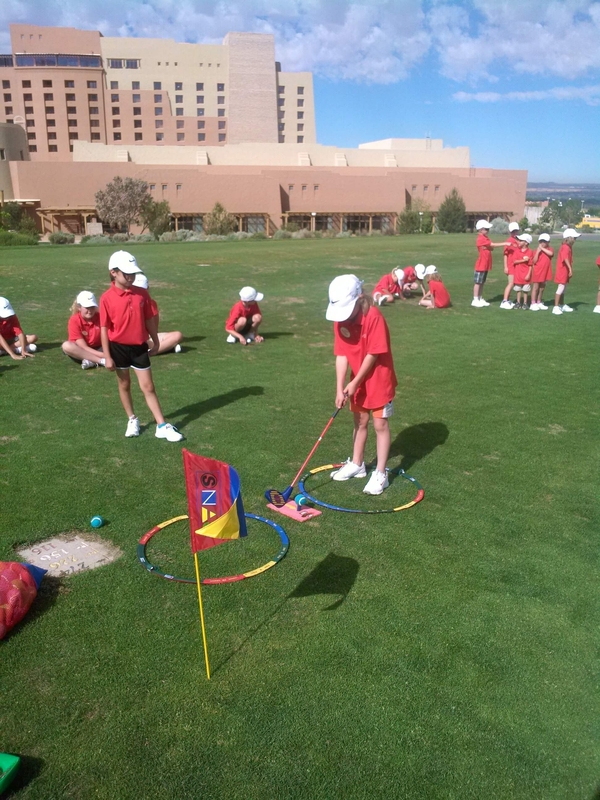 Sandia Junior Golf Camps offer young athletes an opportunity to experience the wonders of golf in a fun and positive environment. These four-day camps are designed to create interest and foster development for players of all skill levels. 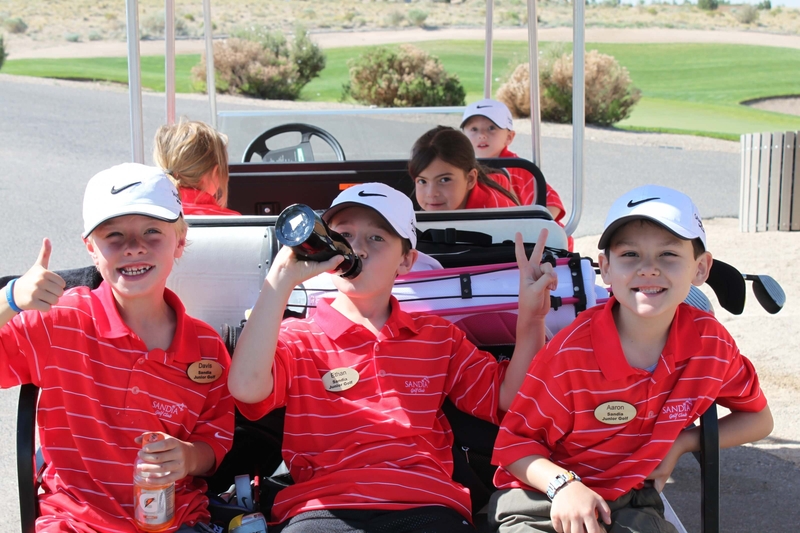 Our Coaches at Sandia are committed to "Making Golf Cool" for your junior golfer. Includes: Instruction, course play, club rental (if needed), golf shirt, golf hat, golf shoes, water bottle, lunch, snacks, beverages, and prizes! June 10 - 13, 2019 Camp - Click Here To Register! June 17 - 20, 2019 Camp ​- Click Here To Register! July 8 - 11, 2019 Camp - Click Here To Register! July 29 - Aug. 1, 2019 Camp - Click Here To Register! August 5 - 8, 2019 Camp - Click Here To Register! Please contact Nick Knee, PGA at nknee@sandiacasino.com or 505-798-3995 with questions or to be placed on the waiting list for camps that are currently full. Please arrive 15 minutes prior to start. Let our team of experienced coaches lend a hand in the development of your golf game. We have created a platform designed with every player in mind. The SGA is dedicated to making the game of golf fun and ensure enjoyment in the process to becoming a better player.